General – What Me Pa..Panic? I’ve been using the Don’t Pa..Panic brand for my individual work for almost 20 years now. 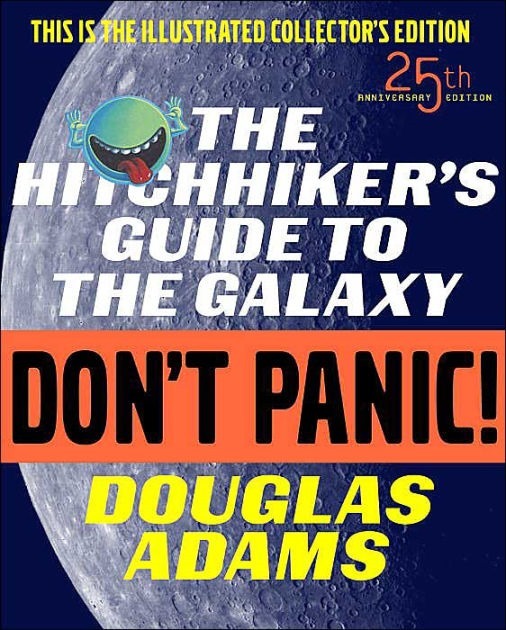 The common reaction I get to the name is the question; “Oh, are you a Douglas Adams fan too?” I do happen to be a fan of The Hitchhiker’s Guide to the Galaxy. (For those of you who don’t get the analogy all I can say is “Read the Book”). But that’s not where the name comes from. Actually, it all starts back in the 70’s when I met my wife. In those days we were idealistic college students who believed firmly in the “Women’s Liberation” movement. So when we got married at the end of college we naturally decided to preserve her family name as a married couple. So I ended up with a new middle name that is pronounced “Pah-Paa-Neck”. My wife had already coined the name of the company as a slogan when she ran for an elected position as a freshman. She says her prior use of the name gives her the copyright, but she lets me use it as long as I make her a Vice President in the company. But that’s OK. She’s been an incredible partner for over 40 years of marriage so being a VP is a minor concession. But in addition to being a play on words the name actually means something. The goal of my consulting company is to help bring sense and order to an otherwise chaotic business climate. The pace of change keeps accelerating and sometimes its hard for business leaders to know where to go next. The goal of Don’t Pa..Panic Consulting is to help provide a roadmap to implementing collaboration systems that will transform your company, and to do it all with a level head and a minimum of Panic. 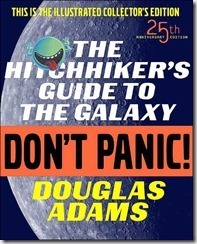 So hang in there, don’t panic, and give me a call. Yesterday was my last day working for Sharesquared. I’ve really enjoyed working with a wonderful group of consultants and clients for the last couple of years but it was time for a change. Sharesquared is a virtual company that hires the best talent they can find wherever you happen to live. The result is a virtual company where most of the work is done through “Telecommuting”. The result is a company with some really talented people who are a pleasure to work with, but who you only have contact with electronically. Although I enjoyed working from home it can lose its appeal after a while when all but one of your colleagues lives 2 to 3 time zones away and you only see people face to face at the annual company meeting. So when an opportunity came up recently to work for a growing consulting firm headquartered here in Cleveland I decided it was time to make the move. That company is the BlueChip Consulting Group. Unlike Sharesquared, who focus completely on SharePoint, BlueChip views itself as an “Infrastructure Optimization Consulting Firm”. They have several successful practices including a growing SharePoint practice. My role at BlueChip will be similar to the role I had at Sharesquared. I’ll be a Senior Solutions Architect serving as the chief technical architect within the Portals and Collaboration team at Blue Chip. 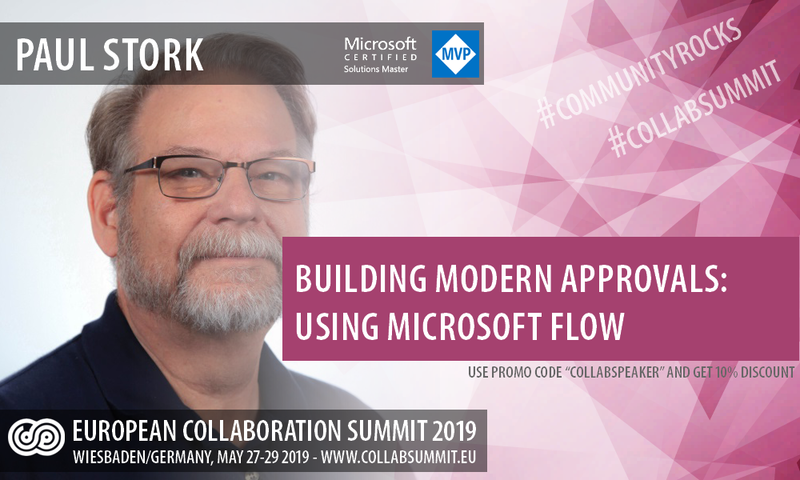 In that role it will be my job to help design new SharePoint implementations and provide technical mentoring to the other members of the team. The difference is that I’ll see the other members of the team face to face on a regular basis. I’m looking forward to getting to know the members of the team and starting work on some new projects. I start work at BlueChip next Monday. Are you an experienced SharePoint or ASP.NET developer? If you are, then ShareSquared is looking for you. Our business is expanding and we are hoping to hire some more highly talented people to join our company. ShareSquared architects and developers are seasoned computer science professionals with a thorough understanding of proper software construction, design patterns and best practices. If you would like to work with some of the best of the best than please check out: http://www.sharesquared.com/company/Pages/Careers.aspx and send your resume to careers@sharesquared.com. Please join Gary LaPointe and me for the webinar entitled SharePoint 2010 Design & Deployment Best Practices, where we will outline various critical considerations and best practice strategies for the planning, design and deployment of SharePoint 2010. Information Architecture guidance for sizing, multilingual support, multi-tenancy, etc. Whether you are new to SharePoint or upgrading from a previous version, you will gain an understanding of how to effectively implement SharePoint 2010 in accordance with best practices and gain insights into techniques and tools that mitigate the effort and risk associated with implementation. My Blog has moved…. To Here! If you are reading this, then you found my new Blog site where I’ll be maintaining my Blog going forward. My old Blog at http://SharePoint.Mindsharpblogs.com/pauls has been having displaying some problems the last couple months and since I’m no longer with Mindsharp I don’t have the access to investigate and fix the problems myself. So I’ve been migrating all of my archive posts to this Blog, where I have full administrative control, for the last couple of months and posting to both. I’ve decided its time to make the switchover, so going forward this will be my primary Blog listing. Please update your RSS feeds to point at this location to keep in contact. I’ll still be cross posting to the old site whenever possible, but I can’t guarantee that the problems there will be resolved. So keeping your eye on this site is a better idea.